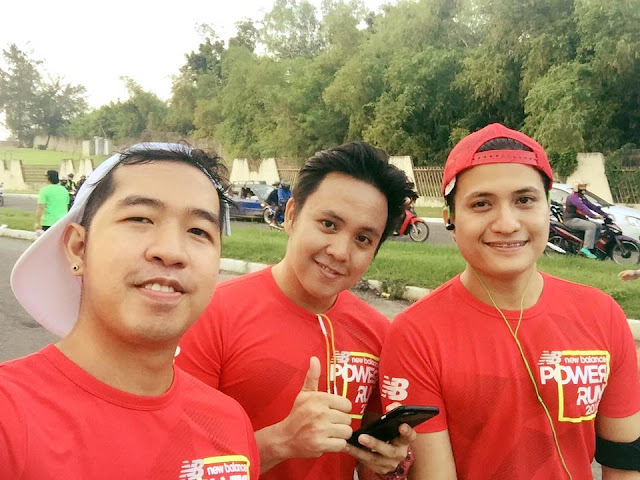 For the second time around, yours truly Runner Rocky conquered another 25K in the much anticupated running event, the New Balance Power Run. My first run in this half marathon was in 2014 with the same race route in Bonifacio Global City. If I've ran alone in New Balance two years ago, this year, I've ran together with my running buddies. 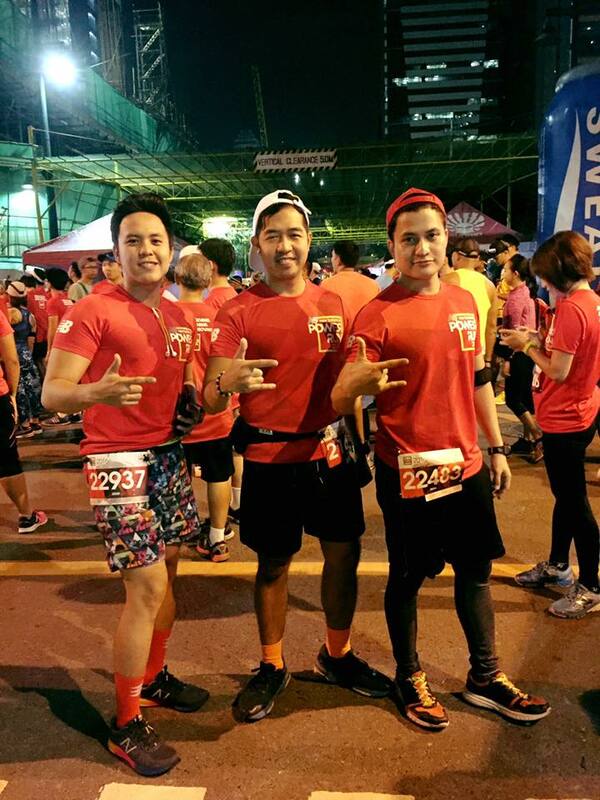 Well, just like in our recent fun runs namely The Pink Run 2016 and The Nightmare Run, we ran in trio comprising Team Runner Rocky Trio once more. 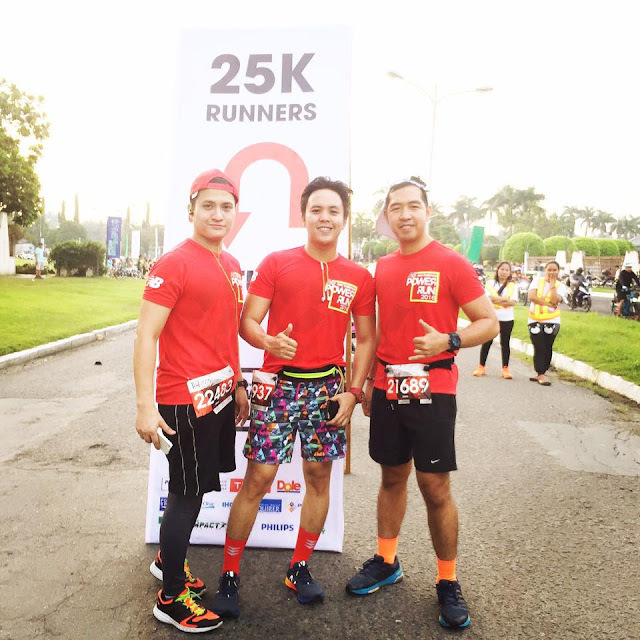 But in this race, my running Double A buddy Julius Ceasar Aquebay was replaced by my new buddy Marc Lara. 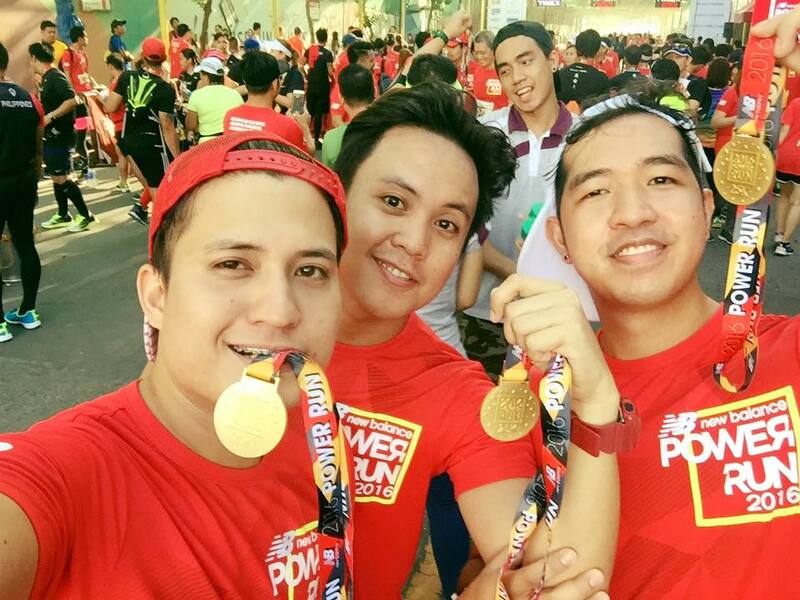 My Team runner Rocky videographer Jumar Villanueva still paced with us comprising the trio. While this is Runner Rocky's second time with 25K in New Balance Power Run, Marc and Jumar were their first time. The New Balance Power Run 2016 was also Runner Rocky's opening run for the month of November 2016.